We are an organization of conservatives working together to improve education in Colorado. The touchstone of our education system should be choice; no one system of schooling should have a monopoly over opportunity. Parents should have the ability to send their kids to the school that will help their children thrive, regardless of type—public, private, charter, traditional, magnet, virtual, or home school. 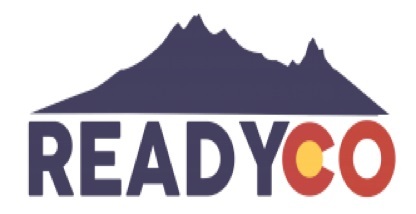 ReadyCO believes that the education system needs to focus more attention on the needs of students and families; and less on the needs of the system itself. Schools, districts, and the state should be more accountable to parents and taxpayers.